I am having a hard time writing posts lately because my new stuff is about to come out. So I have a lot of current stuff I want to share but it is not quite ready to release. A few more weeks and you begin to see all the great new patterns for Spring Market. I am excited. I currently have six new ones, with one late-comer, perhaps, if the fabric arrives in time. I will tell you that I have two bib patterns, one purse pattern, one sewing accessory pattern, one gift-making type pattern, and one 18-inch doll pattern. The later-comer will be a kitchen ensemble. Passing the sewing gene on! Sometimes I wonder how well I passed the sewing gene onto my daughters. And guess what? I did -- really well, too! 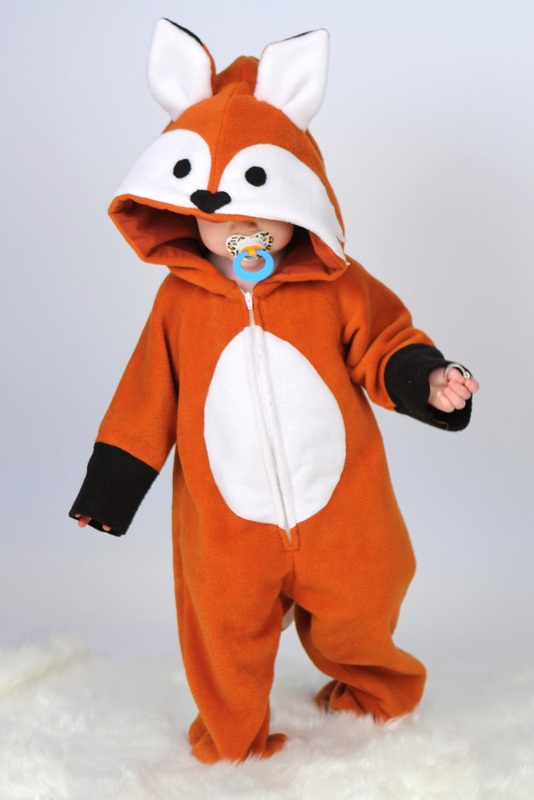 The photo below is my youngest daughter's Halloween costume for her baby. Have to admit, and it might embarrass her, but she wasn't that great of a sewer in high school. But wow -- now she is fabulous! I really can't take credit for it all -- I think motherhood brings the best out in her! There is a darling baby girl in there!